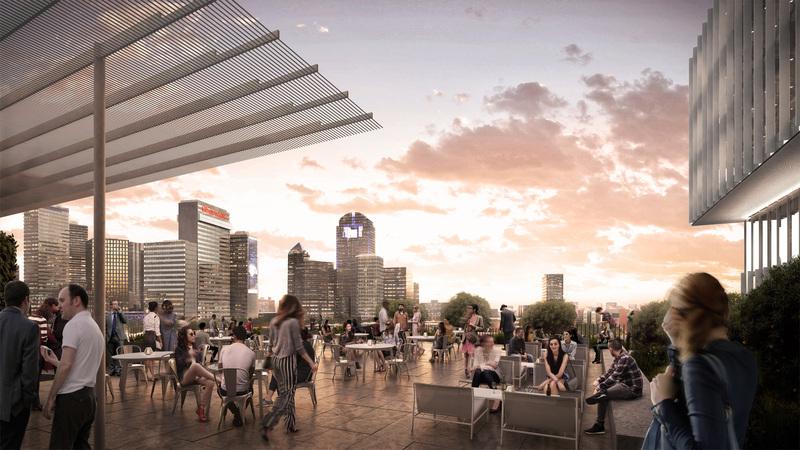 Rising from the intersections of Downtown, Deep Ellum and the Dallas Farmers Market, The Epic provides an eight-acre cultural gateway from the city’s Central Business District to its most creative streets. 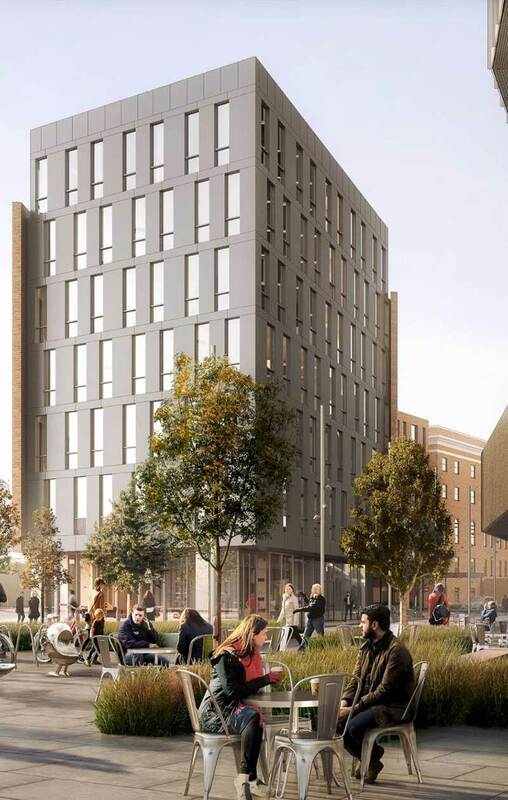 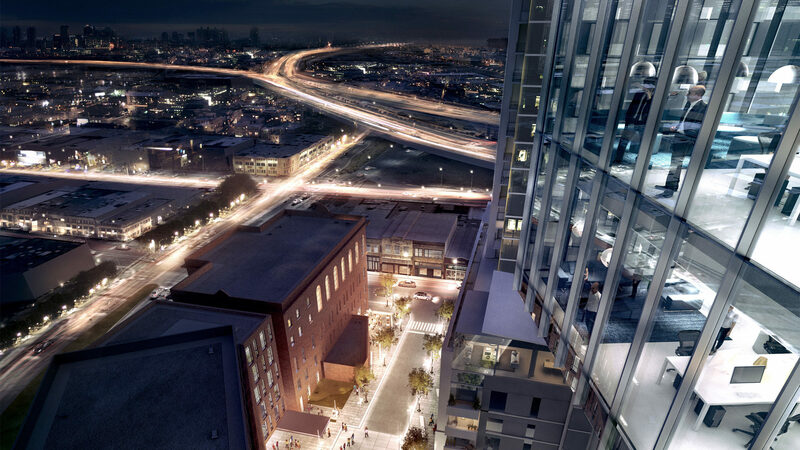 Designed to amplify the spirit of the surrounding areas, the development provides engaging new business, hospitality, living and recreational destinations aligned with the dynamic makeup of the neighborhood. 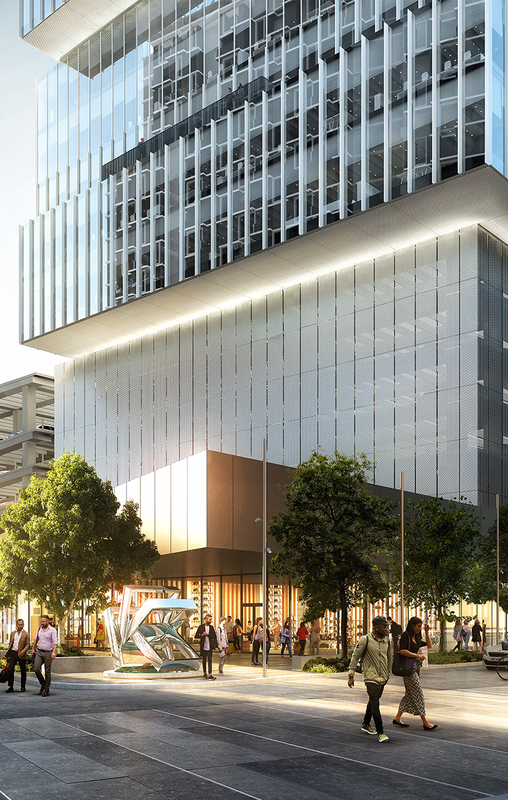 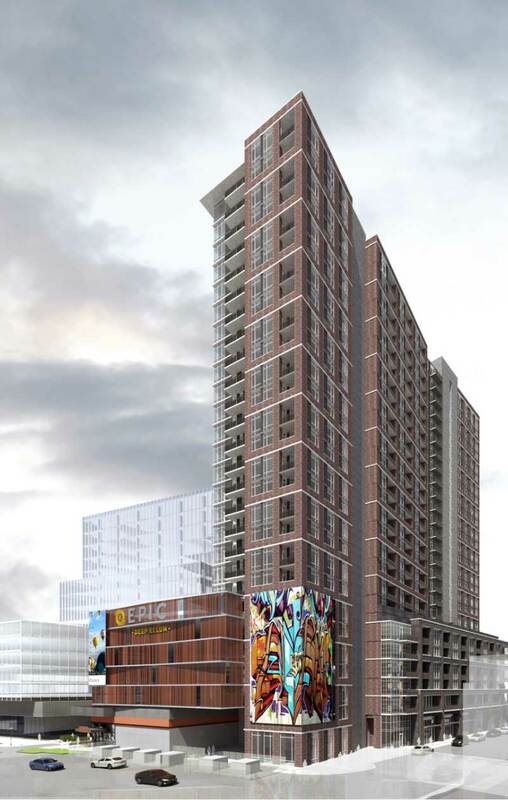 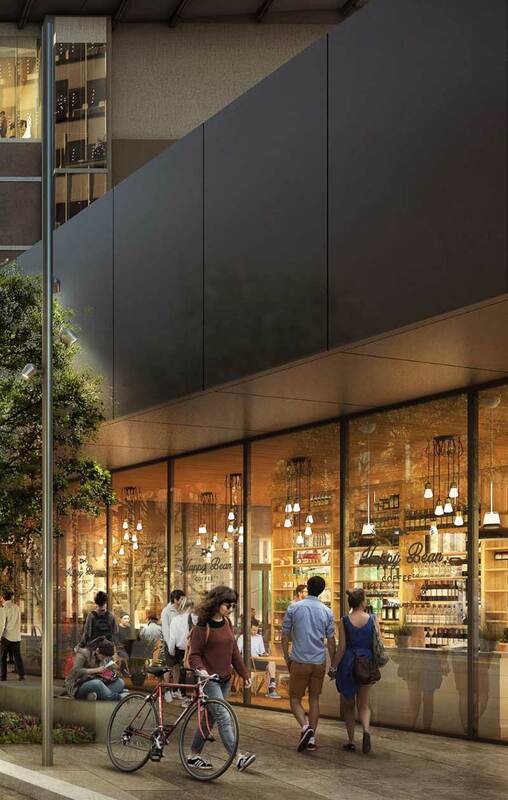 Located in Dallas’ most progressive area, The Epic is a momentous mixed-use experience featuring contemporary office space, a signature hotel, high-rise living and carefully crafted retail offerings. 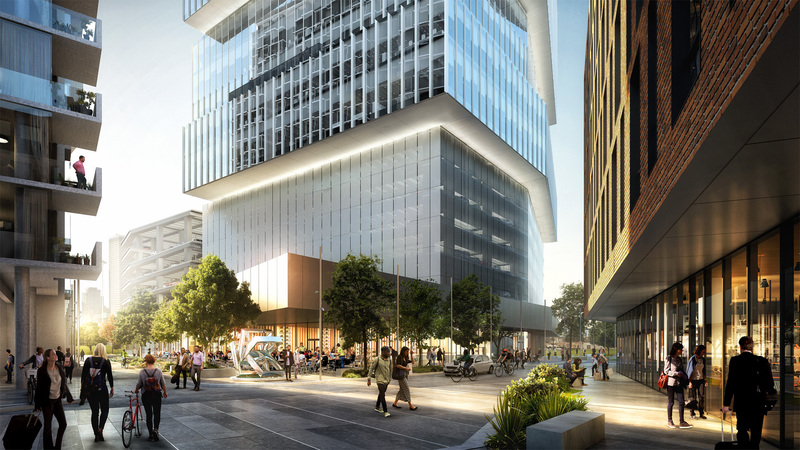 The innovative architecture of The Epic’s three buildings — The Epic office tower, the historic Pittman hotel and The Hamilton residential building — harmonizes with pedestrian-friendly and visitor details such as high walkability, green spaces, collaborative creative areas and art installations, all to evoke the forward-thinking essence of Dallas’ most celebrated districts. 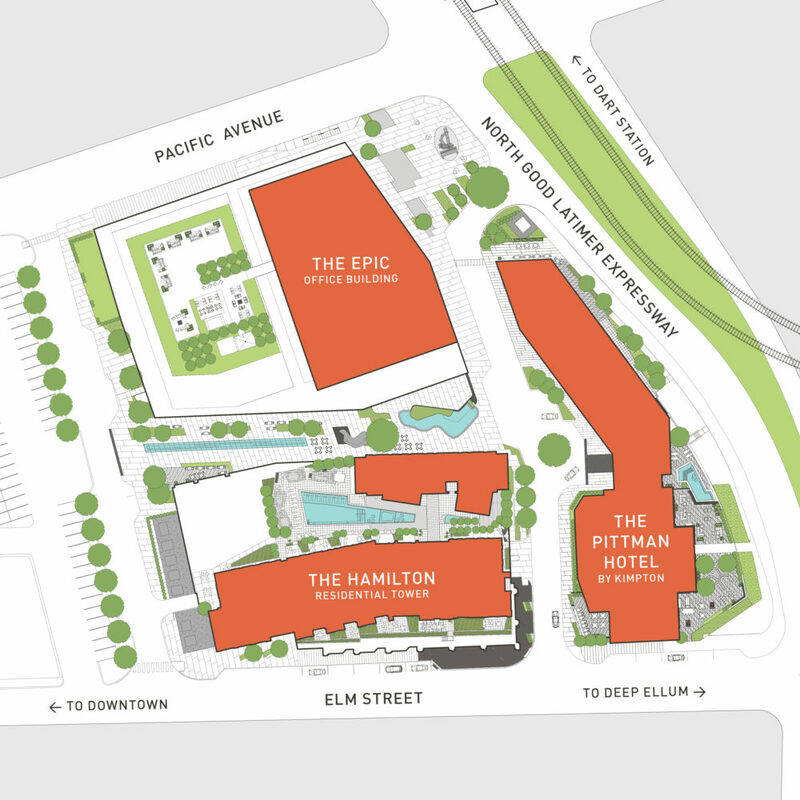 The Epic is a dynamic and engaging destination unique to Dallas. 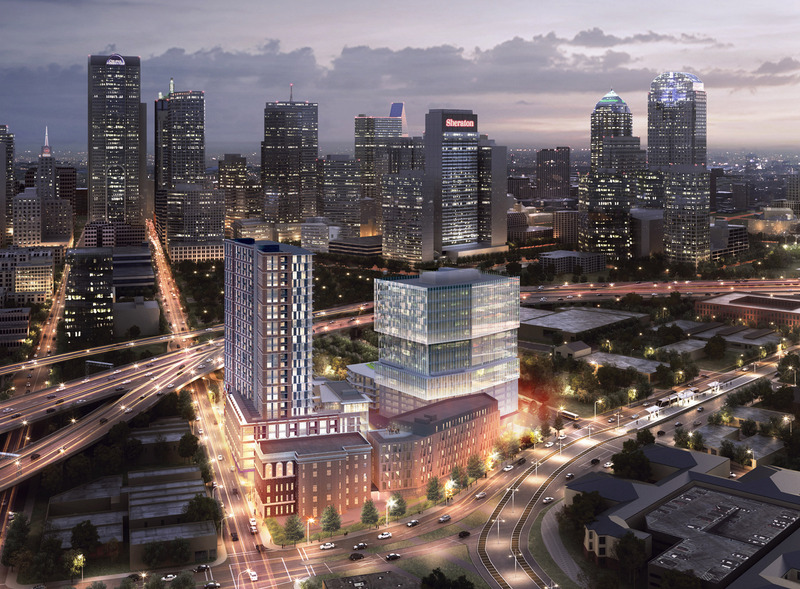 Adjacent to the restaurants, shops and entertainment venues of the neighborhood, the area’s creative culture provides the underlying influence for the development that converges three of the most distinct districts in the city — Downtown Dallas, Deep Ellum and the Dallas Farmers Market.